Our site covers our various interests. 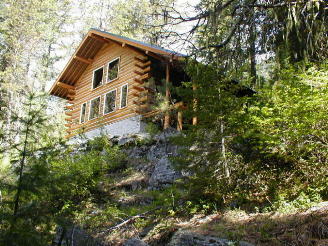 These include our log home which we are currently building and some of our more interesting hikes. Progress on the log home is updated once a week. New topics will be added from time to time.